Gear Fab's second psychedelic trip to the Buckeye State! Many of these tracks have never before been heard let alone compiled in the past. And Volume 3, coming soon, will have even more never before heard of garage and psyche tracks. This 27 track CD features the Bare Facts, Baroque Monthly, Diamond Rings, Checkmates, Tony Church & the Crusade, Fabulous Fish, Onion Rings, Triumphs, Operations, Spontaneous Combustion, King's English, the Chylds and others. 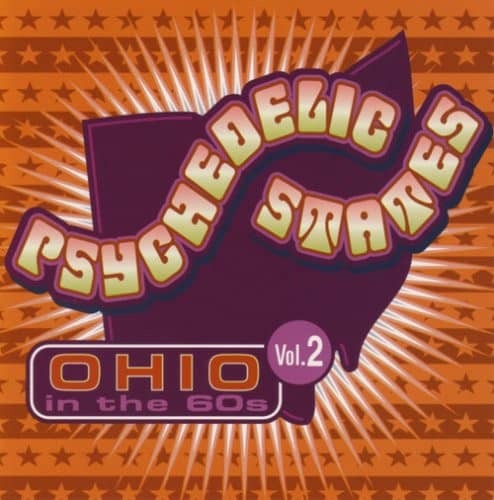 Customer evaluation for "Psychedelic States - Ohio In The 60s Vol.2 (CD)"